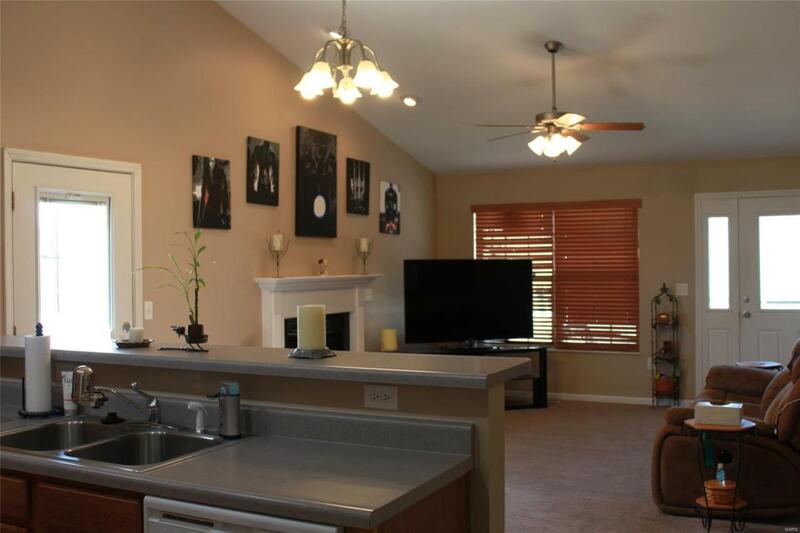 Adorable 2 bed - 2 bath villa. Cathedral ceilings in main living. 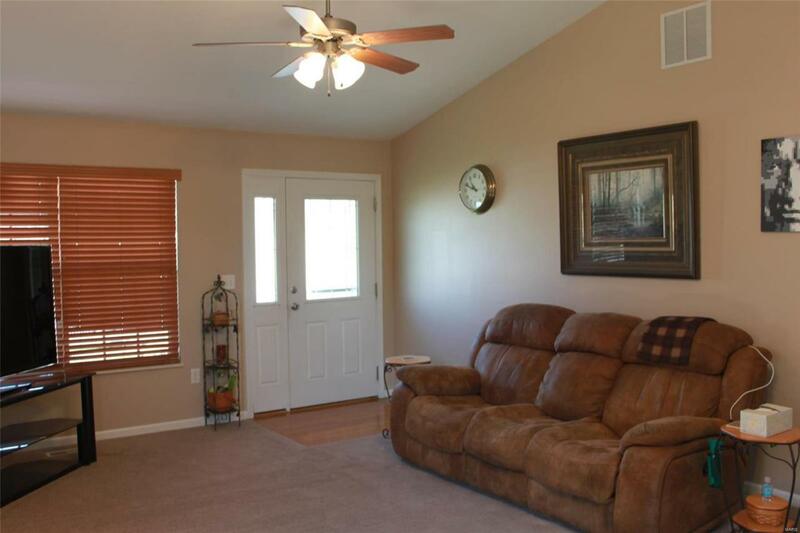 Living room with gas fireplace - open to large kitchen - breakfast bar - frig, stove, dishwasher to stay (pantry too). Master offers dual closet - full bath with plenty of storage. 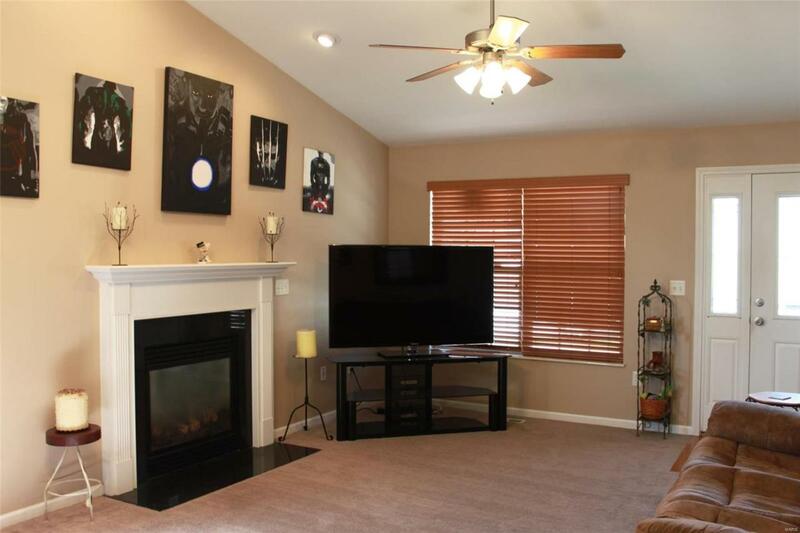 Large 2nd bedroom, full bath & laundry complete this home. Interior freshly painted. 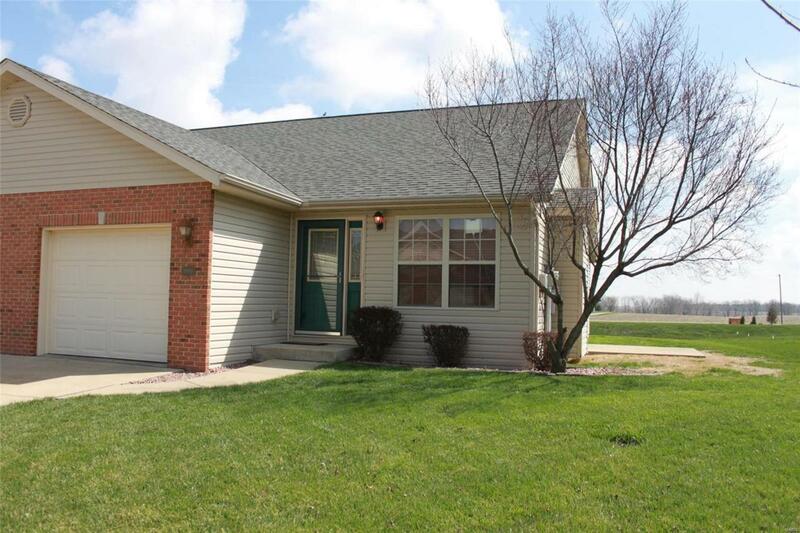 Listing provided courtesy of Realstar Illinois. Listing information © 2019 Mid America Regional Information Systems, Inc.